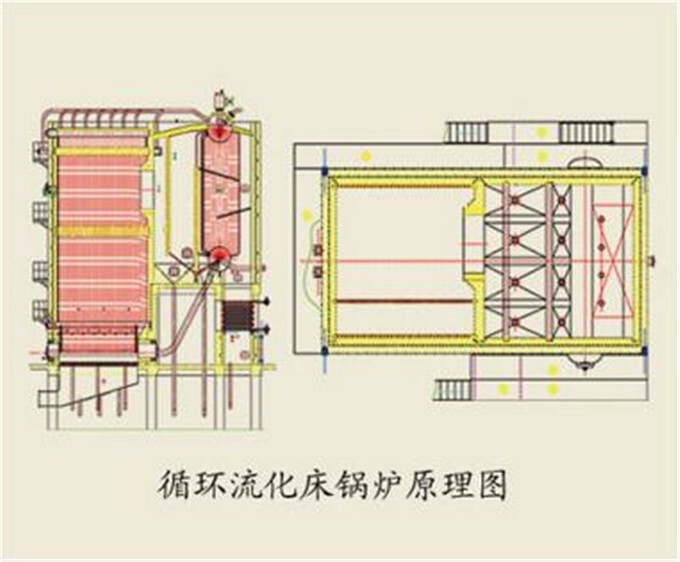 China professional boiler manufacture CFB boiler for power station is of low-temperature combustion, therefore, nitrogen oxides emissions of such boiler is much lower than that of coal-powder boiler, and such boiler could directly desulfurized during combustion process. 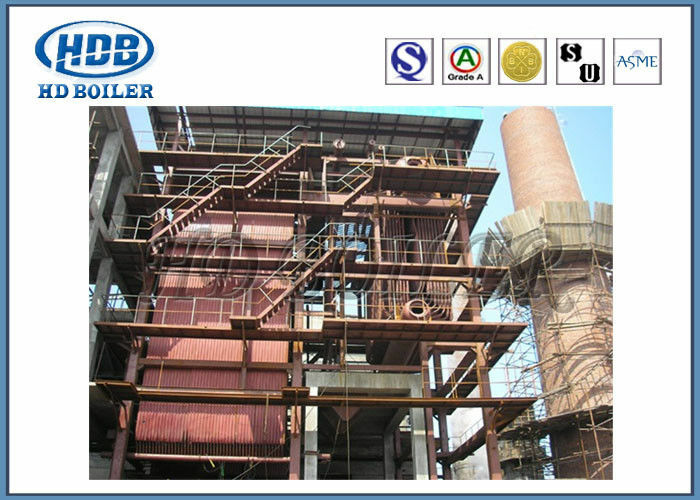 CFB boiler for power plant with high desulfurization rate is economical. Our China professional boiler manufacture CFB boiler could adopt various coal types and has high combustion efficiency, which is especially suitable for low quality, low calorific value coal. The ash of CFB boiler is of high activity, thus it is easy to realized comprehensive utilization without secondary pollution.